Nick Fairley just can't seem to stay out of trouble, as he was arrested for the second time in two months, most recently for driving under the influence and attempting to elude police. Check out the details and what this means for his future in Detroit. 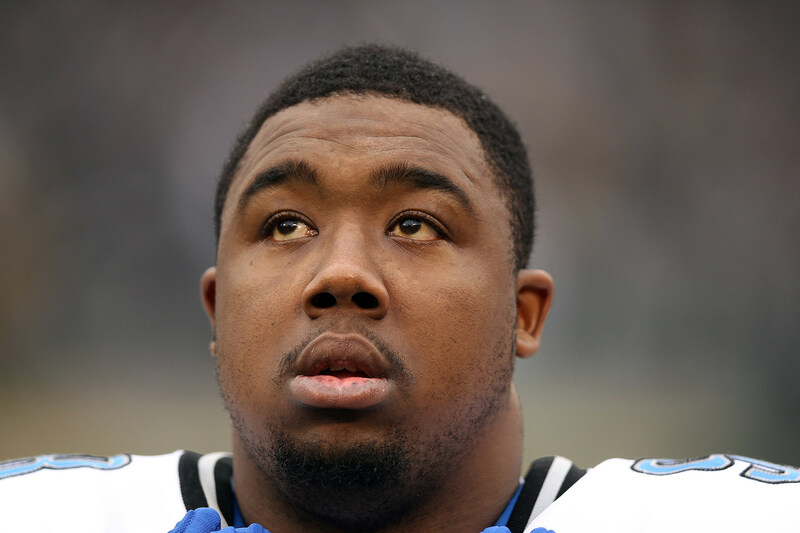 For the second time in two short months, Detroit Lions defensive lineman, Nick Fairley is back in trouble with police. Once again, the incident happened in Fairley's home state of Alabama, and once again, it involves Fairley being behind the wheel. State troopers claim they clocked Fairley going 100 mph early Sunday morning, driving a Cadillac Escalade through Mobile County. After initially ignoring police sirens, Fairley eventually pulled over, where police determined that he was impaired. Fairley was also arrested for reckless driving, driving with out proof of insurance, and having an open container. Fairley is out on bail and awaiting his day in court. Earlier this year, he was one of three Lions players to be arrested for marijuana. The Lions aren't going to make any drastic move when it comes to Fairley. A team spokesperson said the Lions were aware of the situation, and are waiting for more information to become available before any further comment. People are calling for Fairley to be cut, but I'd be shocked if Fairley received any serious punishment from the Lions. The whole thing makes me worried that the Lions are drafting knuckleheads. Don't get me wrong, you need your football players to be bad asses, but you don't want them to be undisciplined. If guys are missing games for off the field issues and stomping dudes and trying to fight other coaches, it's going to effect the team in a negative way. Jim Schwartz needs to take a look in the mirror and start getting this team into championship shape.